THANKS TO YOU OUR LOYAL CUSTOMERS!! Welcome to Throttle Mate. 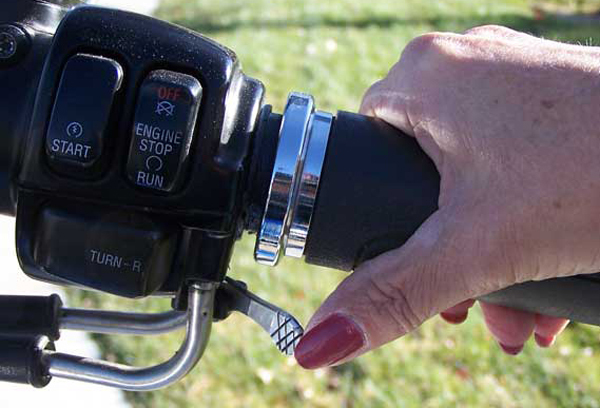 Ease your throttle stress on long rides by installing Throttle Mate today! 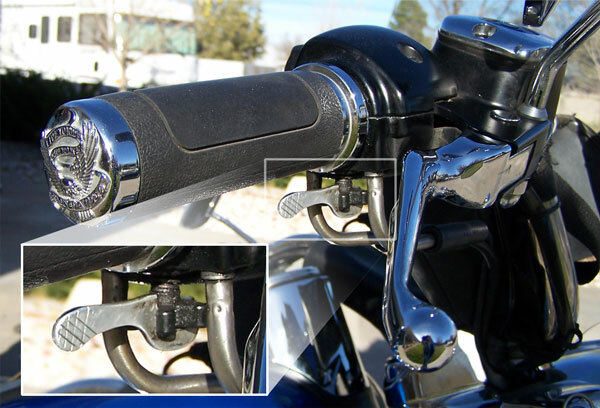 Throttle Mate is completely manufactured in the United States and fits on all Harley Davidson Motorcycles and most metric bikes. See more information on how Throttle Mate can help you! ORDER SEVEN DAYS A WEEK! [Click Here] For More Great Items….